Today we all have something to be thankful for. If you are here that's enough to say thank you for. I am busy cooking today for 3 boys.. two of which are the loves of my life and while I am smiling.. I have a heavy heart for the family member who lost his life last night. So with that weighing heavily on my mind, I am thankful for all the good years of my childhood that I had with him and also with my brother. In a way it seems our family just keeps disappearing. But that doesn't mean their memories are gone so that's what I hold on to and what I am most grateful for. No one knows when its going to be their last day. So we all have to take each day and make the most of it. I try to live in a way that I am aware of all the blessings I have. 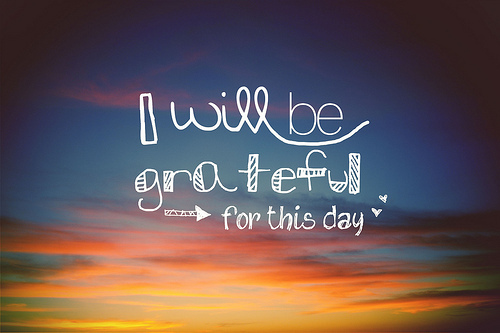 Today I am thankful for all of it. The good times, the hard times and everything in between. Each year comes new changes. Scott and I have created the most beautiful family. I couldn't be more thankful and proud of the kids. They keep us young! I am thankful for a very understanding mother. I couldn't imagine my life without her. I would be totally lost. I am thankful for each one of you. I love sharing my life with you and I love when I can read your blogs and get to know you and your families too. Thank you so much for all your sweet comments and emails. You guys have truly became friends which I am also thankful for. 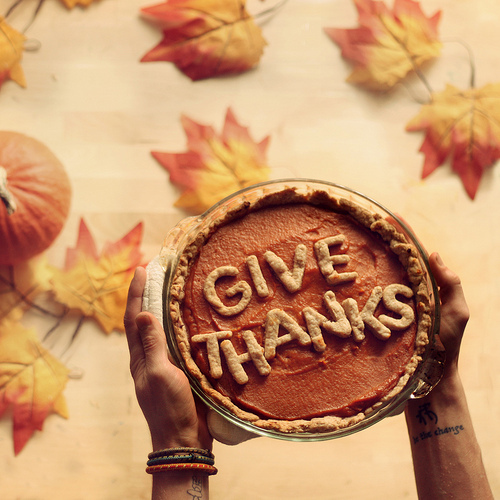 So what are you thankful for on this beautiful holiday!? My thoughts are with your family. I hope you had a great Thanksgiving!